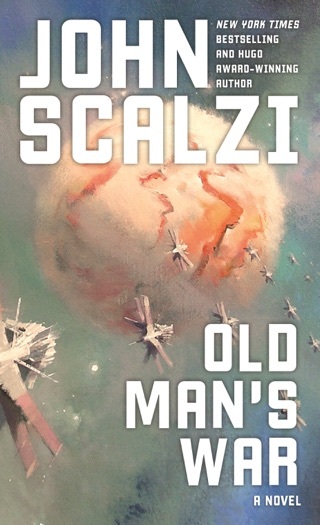 This noir novella will be a surprise for Scalzi's fans, who are used to his relatively sunny Heinleinesque yarns. 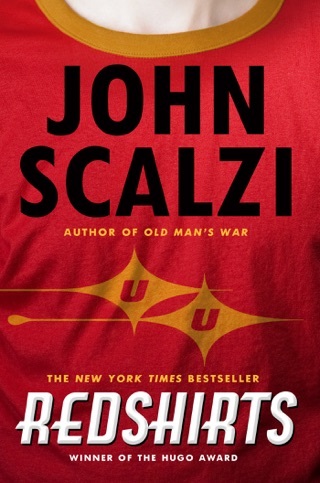 Here he deftly extrapolates how people in a near-future society would adjust to one enormous change in the basic facts of human life: unaccountably but inescapably, death is no longer permanent. Specifically, humans who die naturally or commit suicide stay dead, but those who are murdered revive. Therefore, to save lives, government "dispatchers" are appointed to kill people who are about to die. 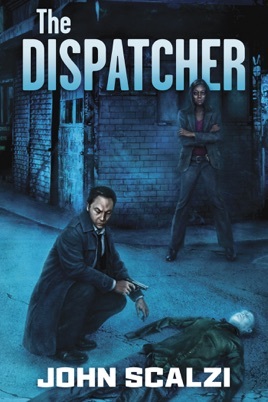 Dispatcher Tony Valdez is comfortable with that role until the disappearance of a fellow dispatcher forces him to reconsider how his own grey-area activities have exploited the new rules of life and death. Prodded by Chicago police detective Nona Langdon, Valdez explores the many ingenious ways in which crime and social mores have adapted, and observes that human passions are unchanged. 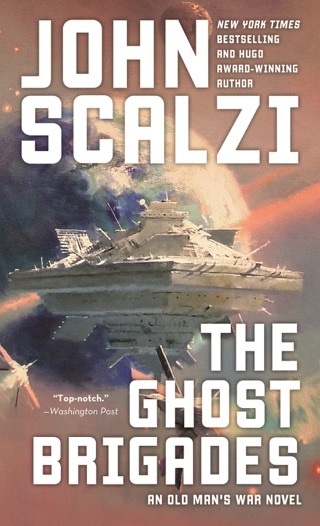 Readers will enjoy how Scalzi plays with this challenging "what-if" notion, and the novella length is perfect for a concept that would fall apart under increased scrutiny. Interesting idea, well presented. 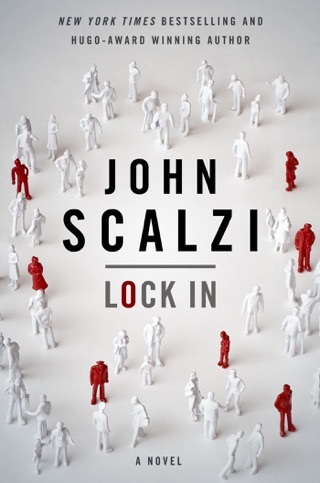 In this length there is no room to jam in long explanations or backstory; Scalzi does a lovely job of giving just enough. Good short story. 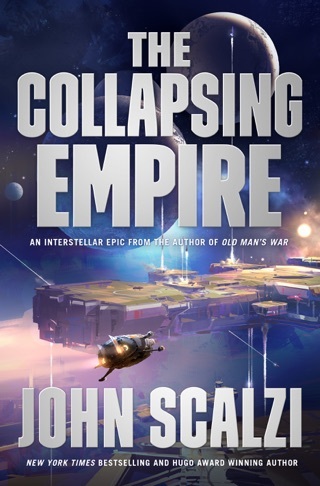 John Scalzi is always interesting, no matter if it's comedy or drama. He makes all the characters believable. I'm always looking for new stuff from him. 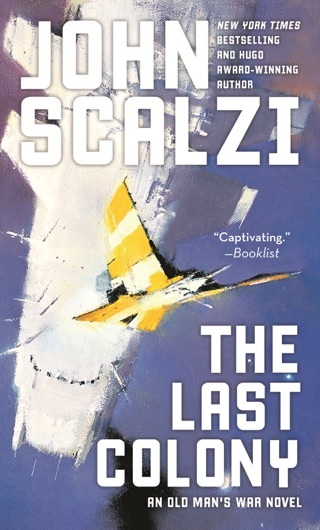 Would recommend this book.